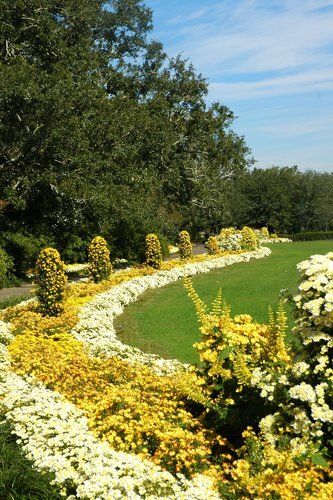 Bellingrath is a 65-acre estate garden with a 15-room museum home and bayou boardwalk. Enjoy great shopping in the gift shop and plan to stay for lunch in the cafe. 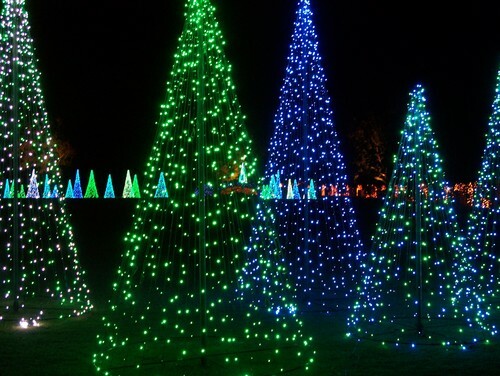 If you’re visiting over the holidays, don’t miss the Magic Christmas in Lights display. Nearby attractions include historic Mobile, the USS Alabama Battleship, the Gulf Coast Exploreum Science Center, the History Museum of Mobile, Fort Conde, Point Clear and more. 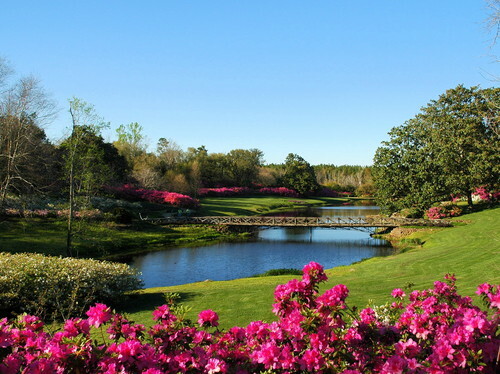 Azaleas bloom each spring in the Gardens.